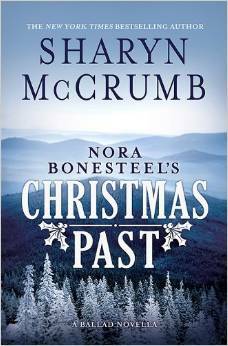 If you haven’t had a chance you should check out Sharon McCrumb’s novella, Nora Bonesteel’s Christmas Past: A Ballad Novella. In this story of spirits, memories, and angels unaware, McCrumb revisits the mountains we call home, the folk we call family, and the familiar message that there is more to this world than the eye can see…especially at Christmastime. McCrumb is author of The Rosewood Casket, The Ballad of Tom Dooley, and many other acclaimed novels. Her much-loved “Ballad” novels weave together the legends, natural wonders, and contemporary issues of Appalachia. 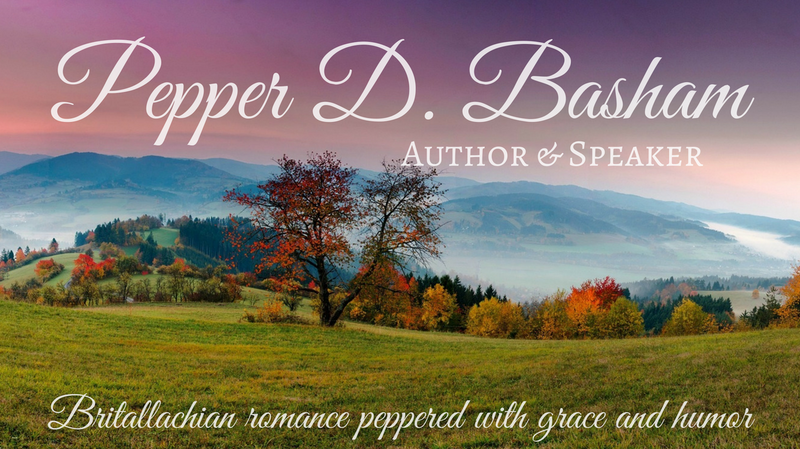 Readers have come to love the characters, mountains, and mystery brought to life by the award-winning southern writer. Nora Bonesteel’s Christmas Past is her first-ever holiday novel. Take another trip into the lovely world Sharon McCrumb creates in her stories and revisit a favorite in Nora Bonesteel.